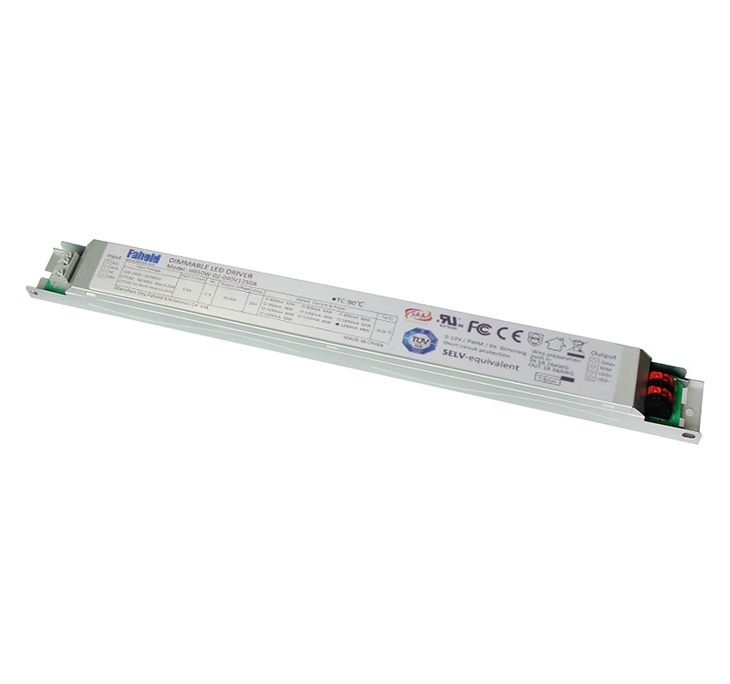 Support 1-10V analog dimming signal, Passive or active signal. c. Sample fee: negotiable, sample can be supplied in 5 days. JUNG, Berker, Be Lichtregler, etc. 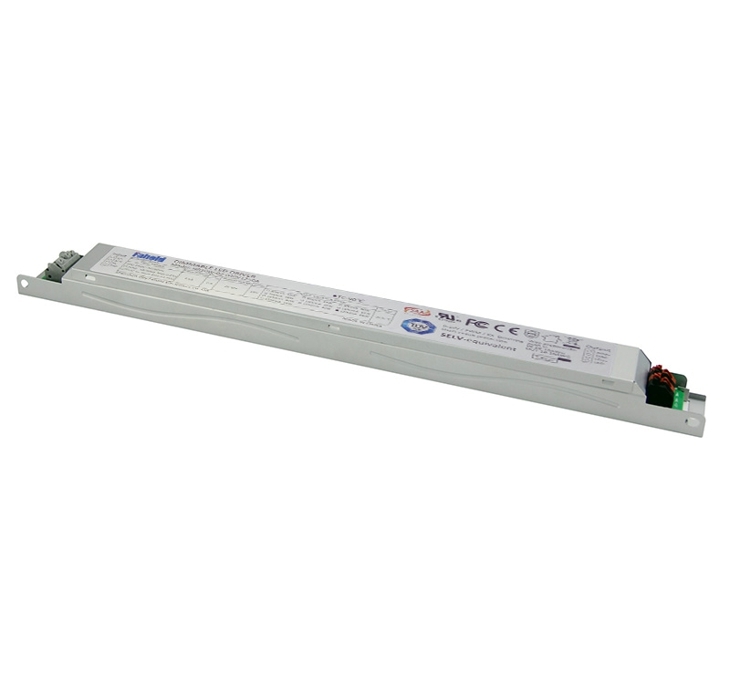 Looking for ideal 50W LED Power Supply Manufacturer & supplier ? We have a wide selection at great prices to help you get creative. 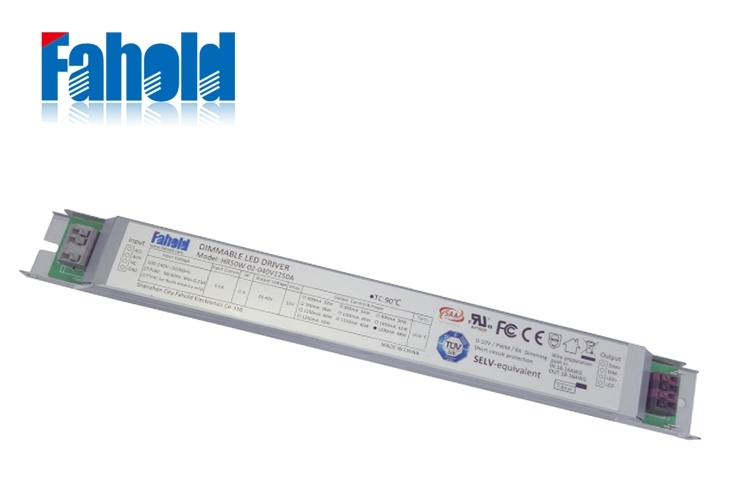 All the Adjustable Linear Led Driver are quality guaranteed. We are China Origin Factory of 1A LED Lights Power Supply. If you have any question, please feel free to contact us.